In Australia and New Zealand, the first ICC ODI world cup was held in 1992 which was won by Pakistan by beating England in the final match. But now in the world cup 2015, the final match will be played between the host nations Australia and New Zealand as they will line up on 29th March 2015 at Melbourne Cricket Ground, Australia. New Zealand remained unbeaten in the whole tournament while Australia only lost to New Zealand in a very close encounter. 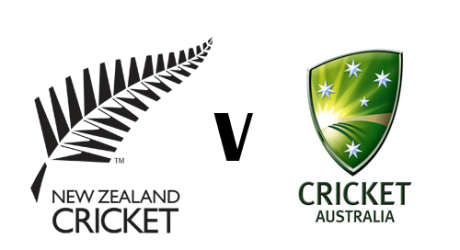 After looking at the recent form of both teams, we can expect a very interesting and exciting world cup final match between New Zealand and Australia. The starting time of this final match is 14:30 local time and 8:30 PST. We will provide online live scorecard of this world cup final match at this world cup while the people who miss the live action of this final can also watch video highlights of this final match just after the end of this match also at this website. Keep in touch with us for further updates regarding World Cup 2015 Final match and ICC Cricket World Cup 2015 Closing Ceremony exclusively live on PTV Sports.